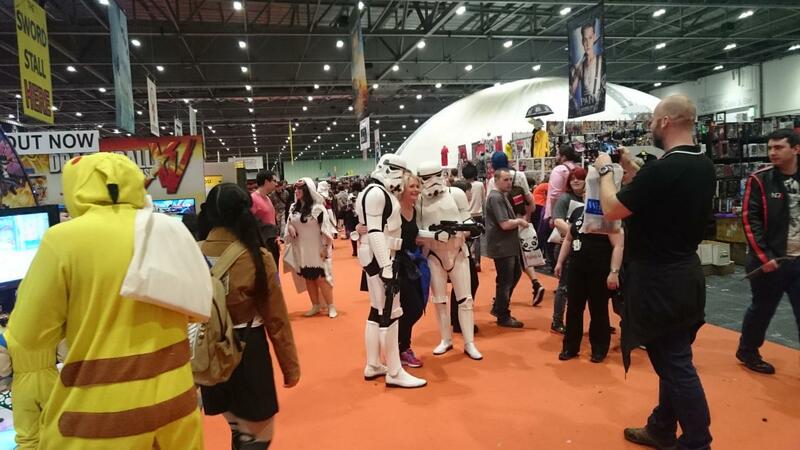 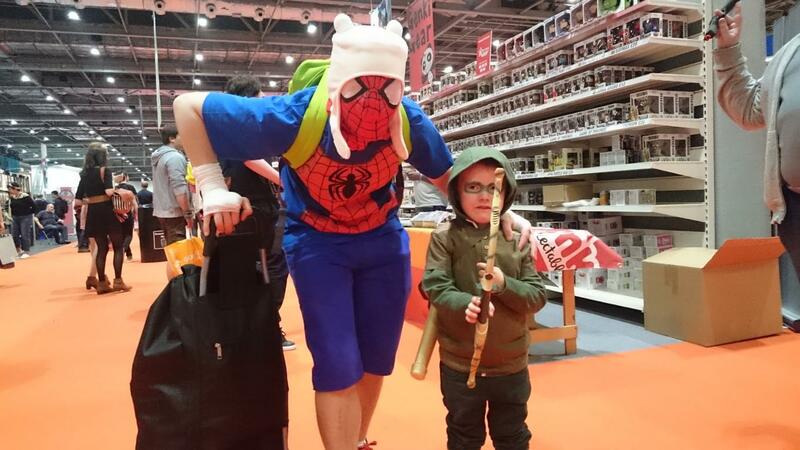 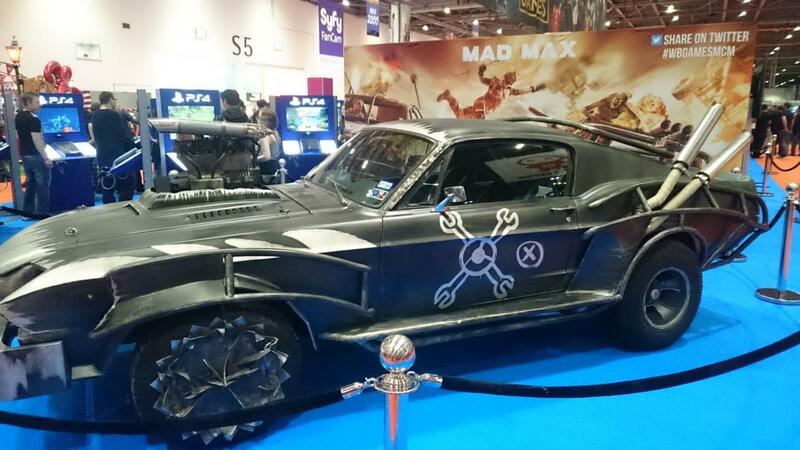 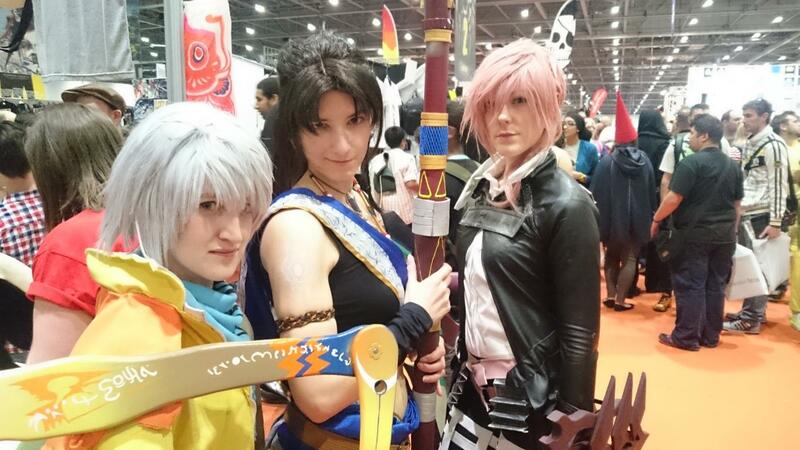 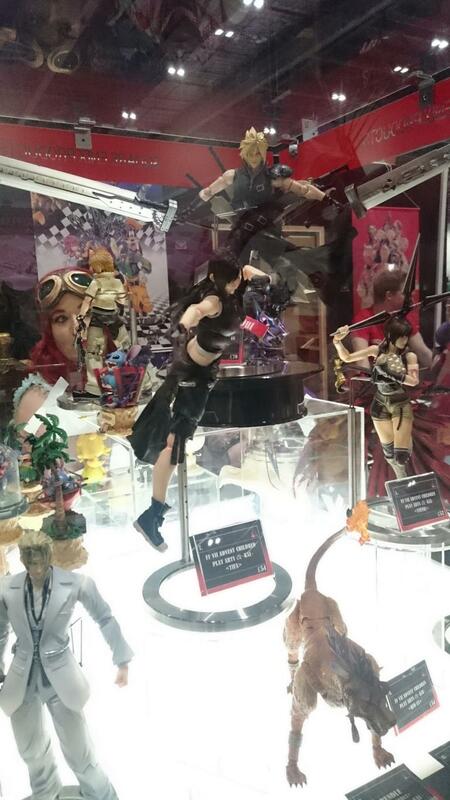 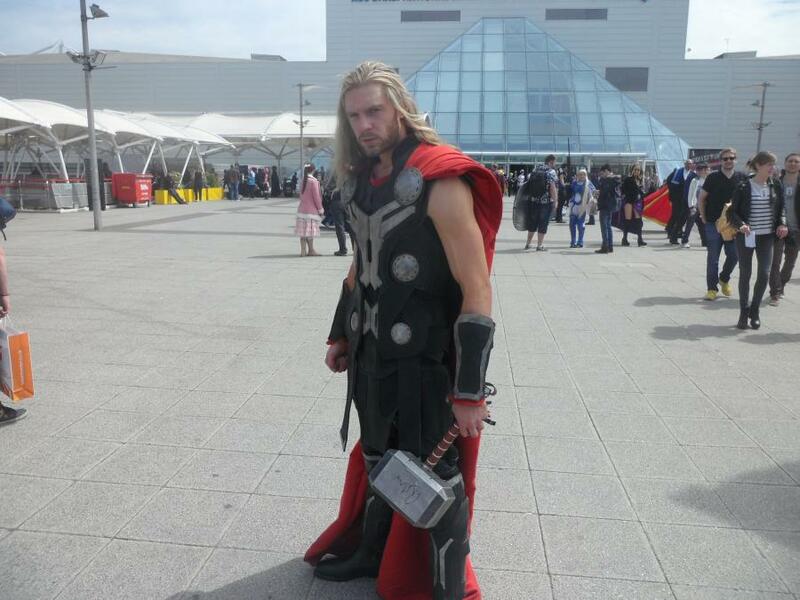 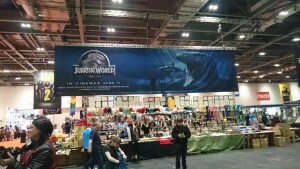 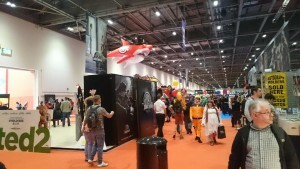 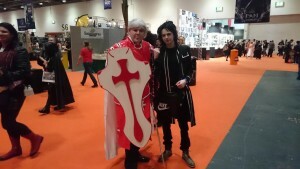 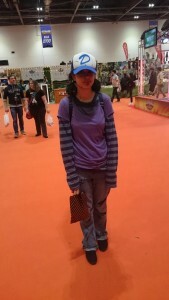 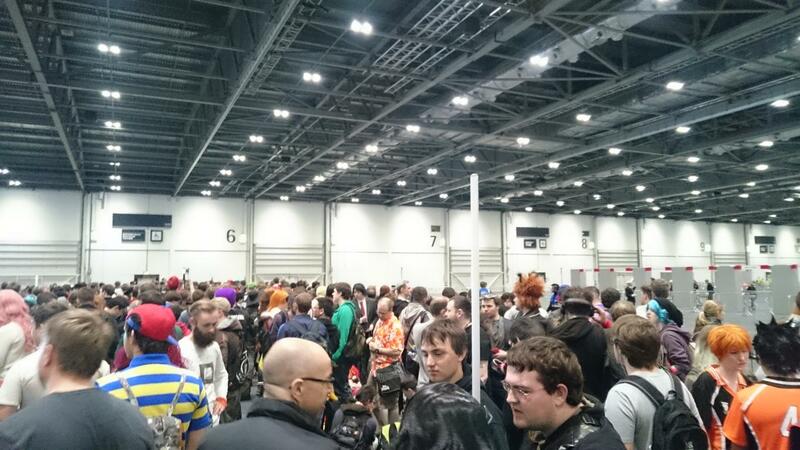 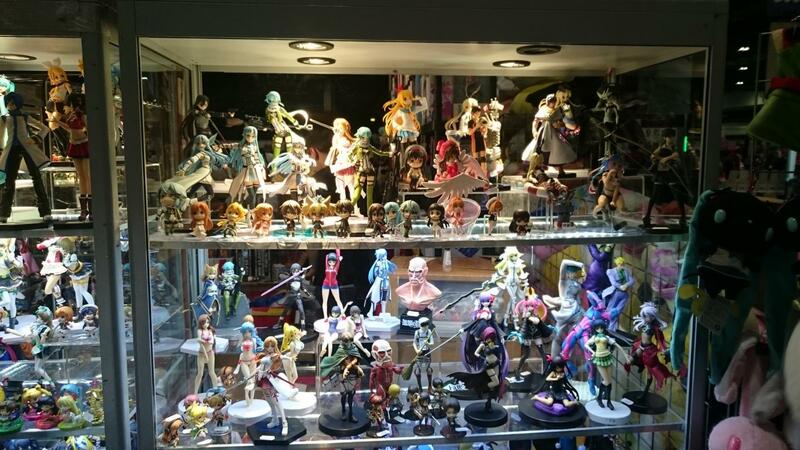 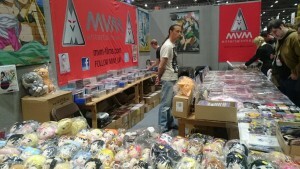 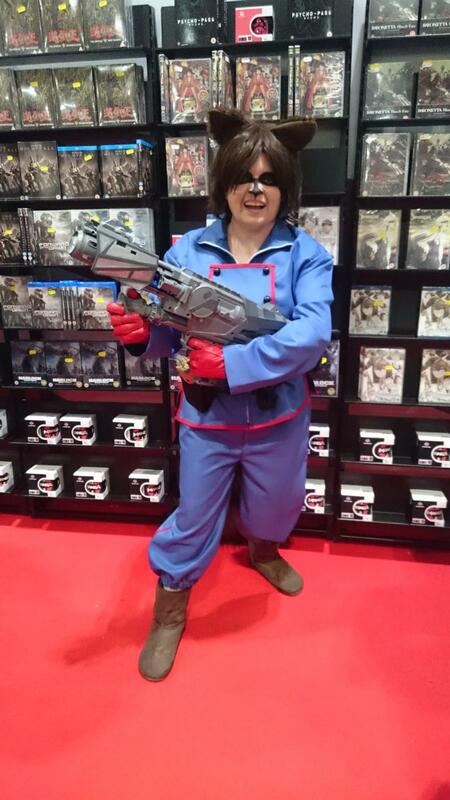 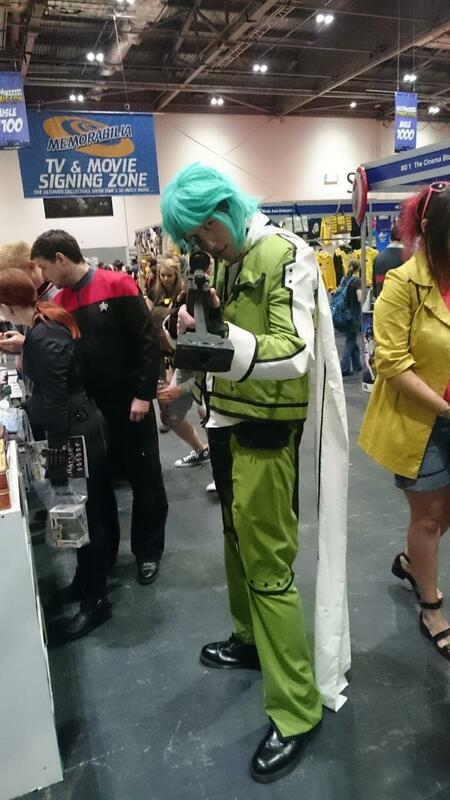 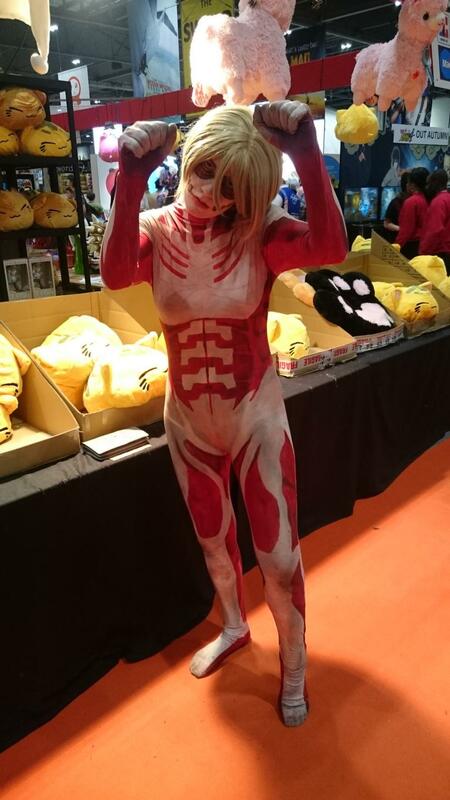 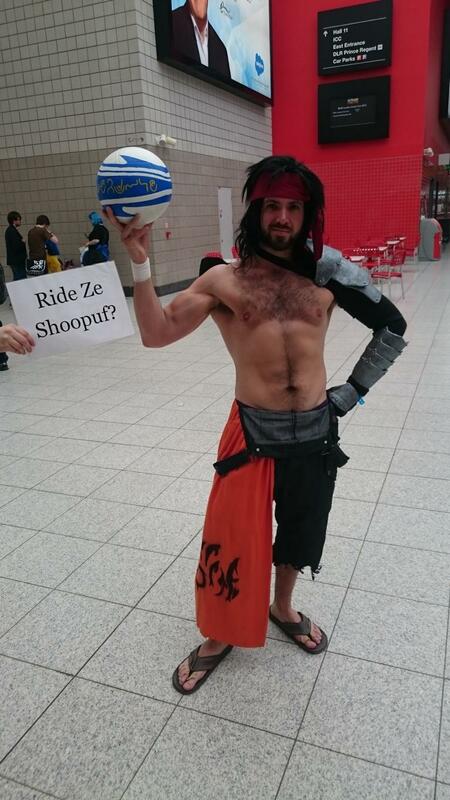 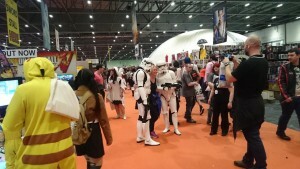 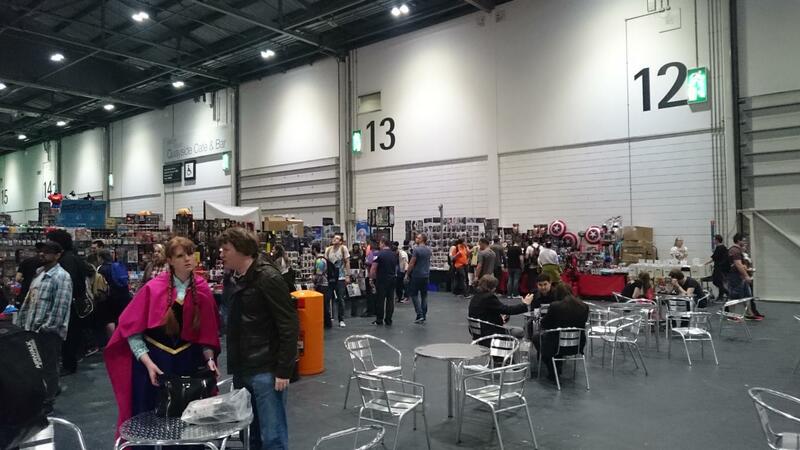 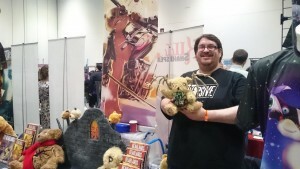 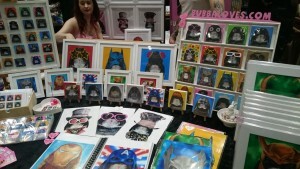 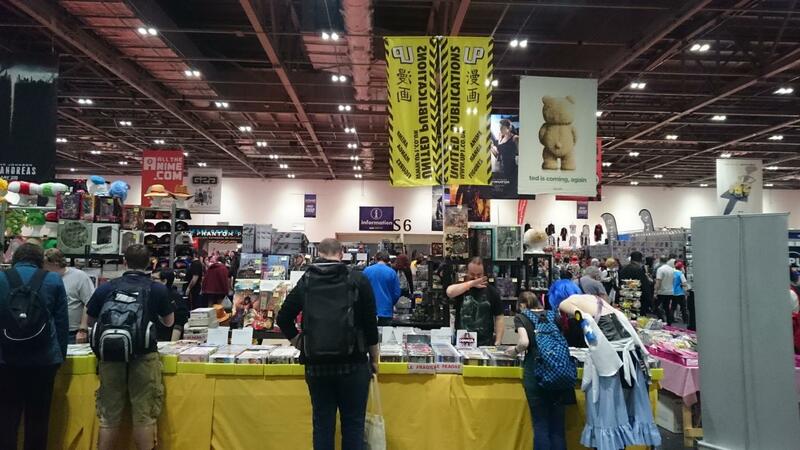 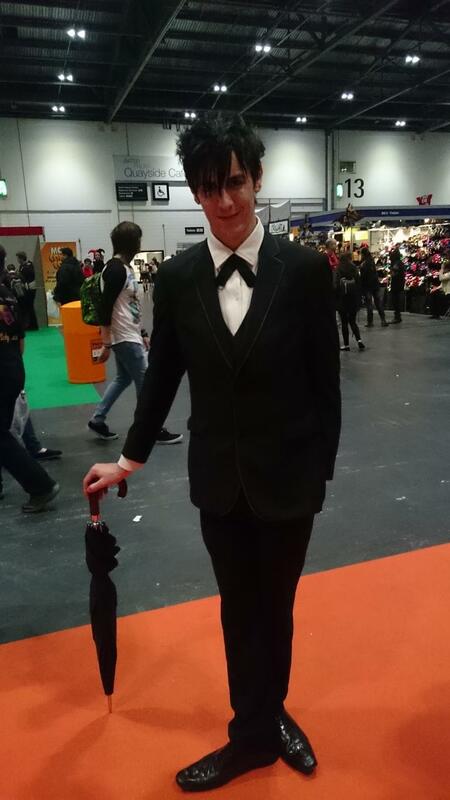 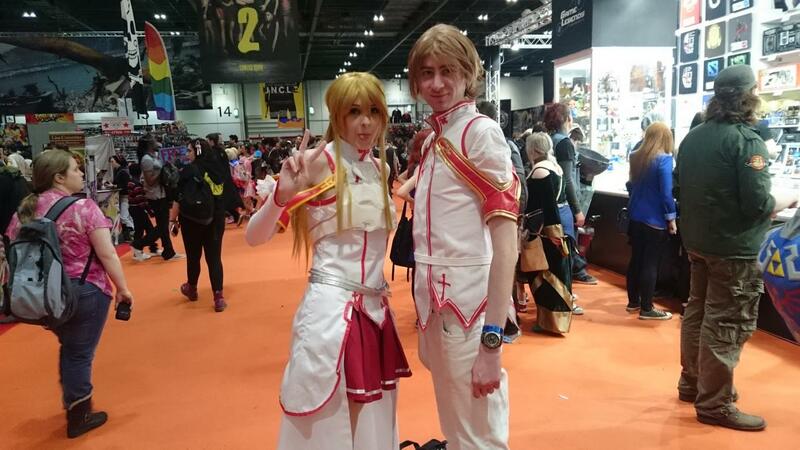 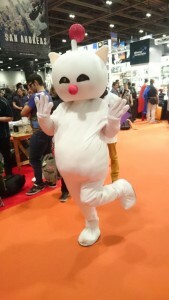 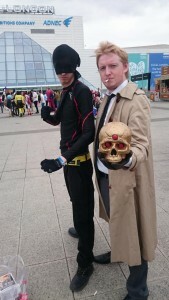 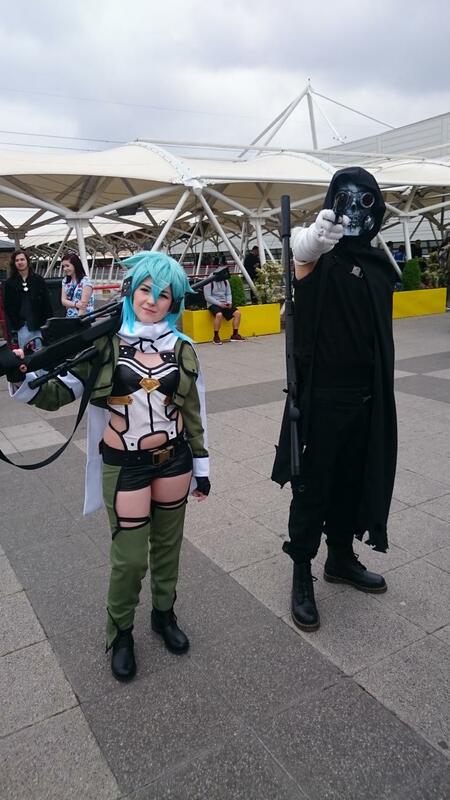 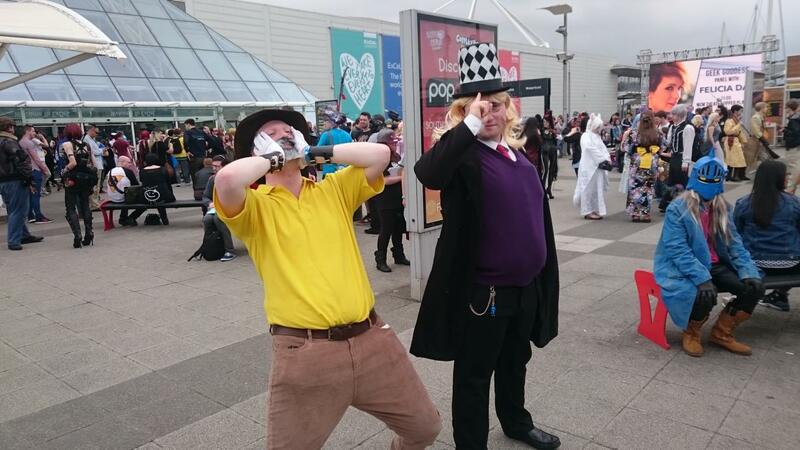 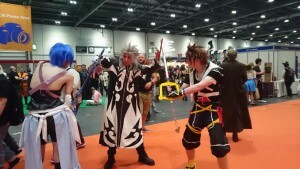 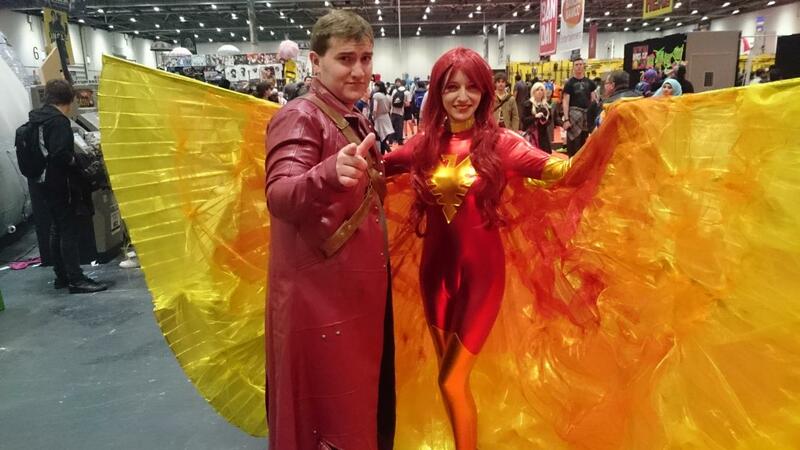 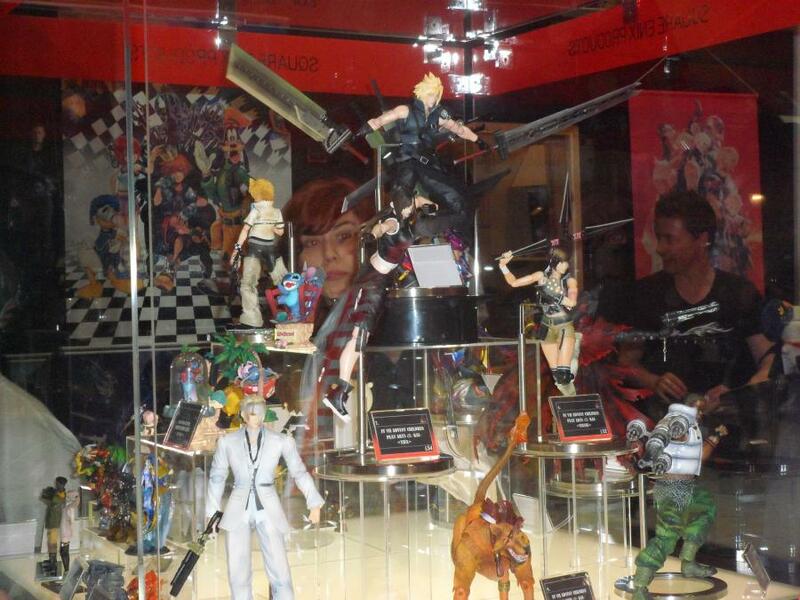 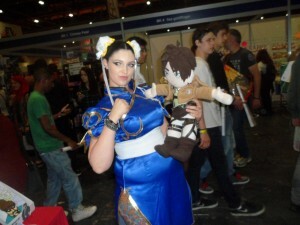 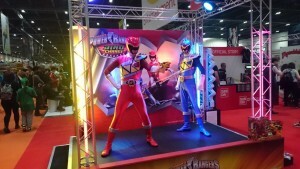 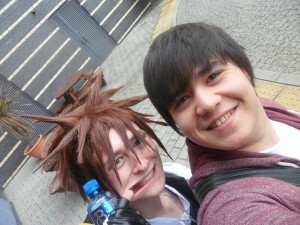 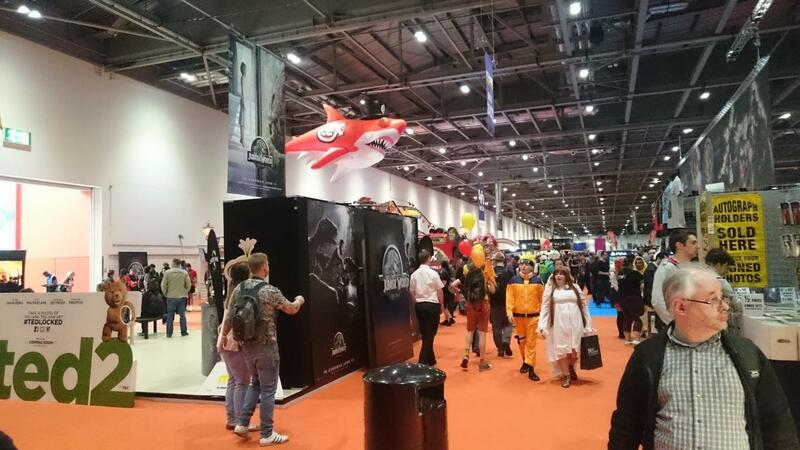 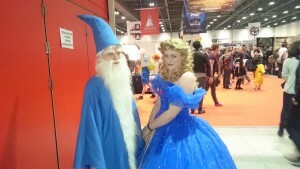 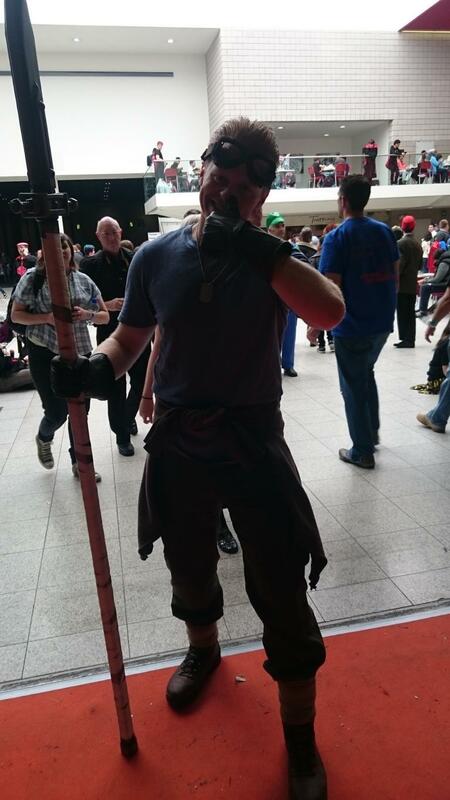 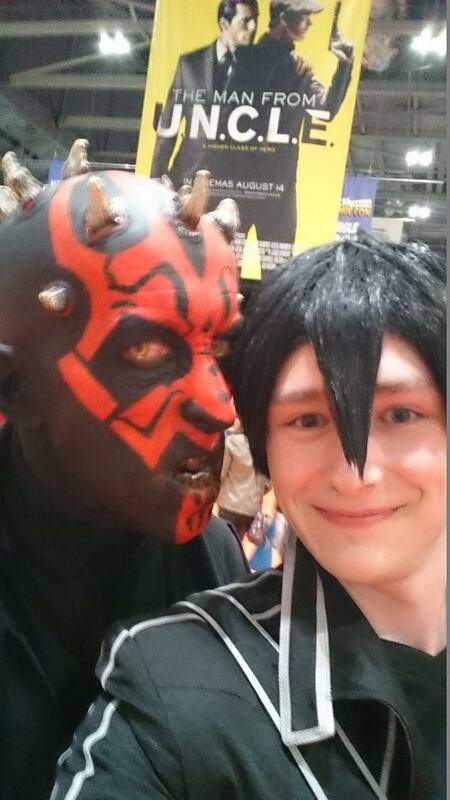 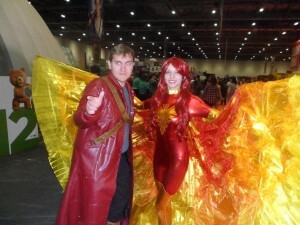 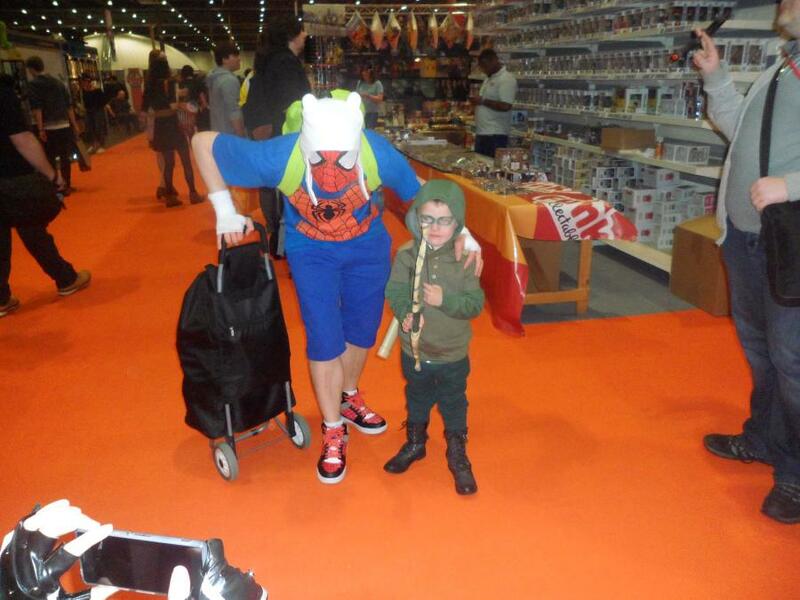 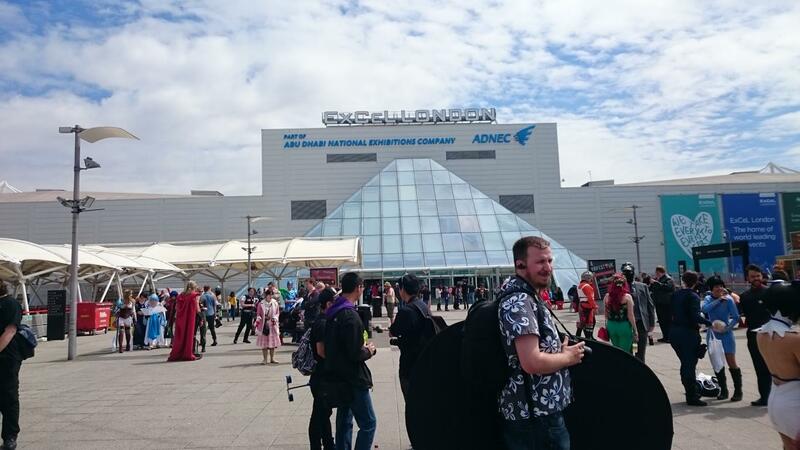 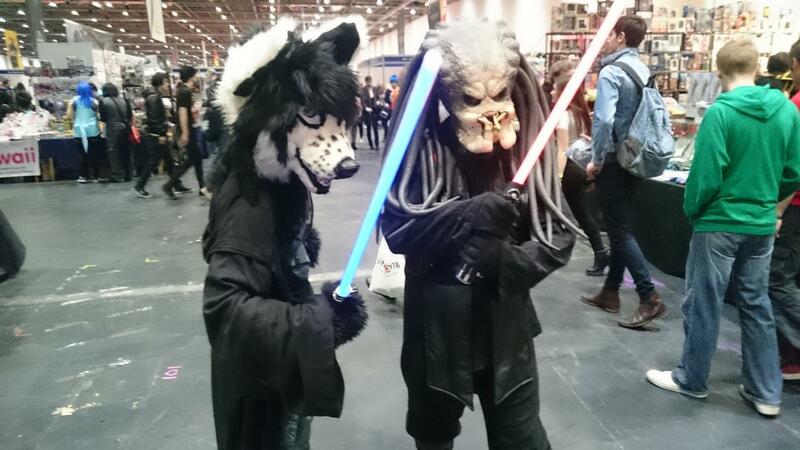 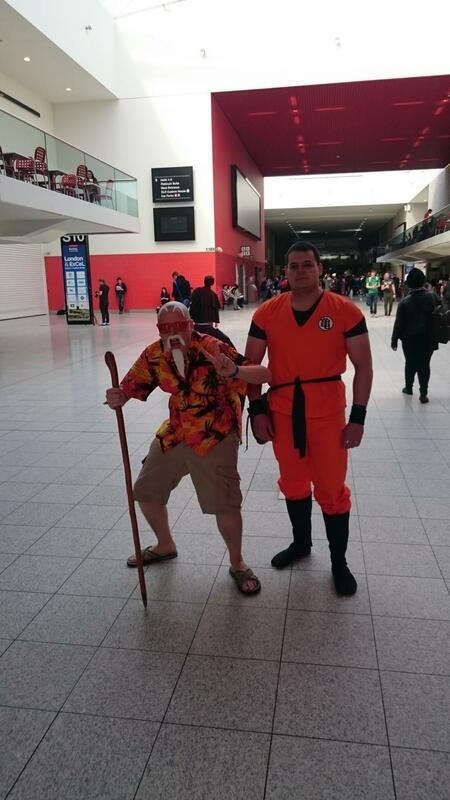 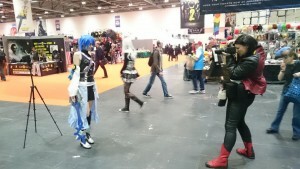 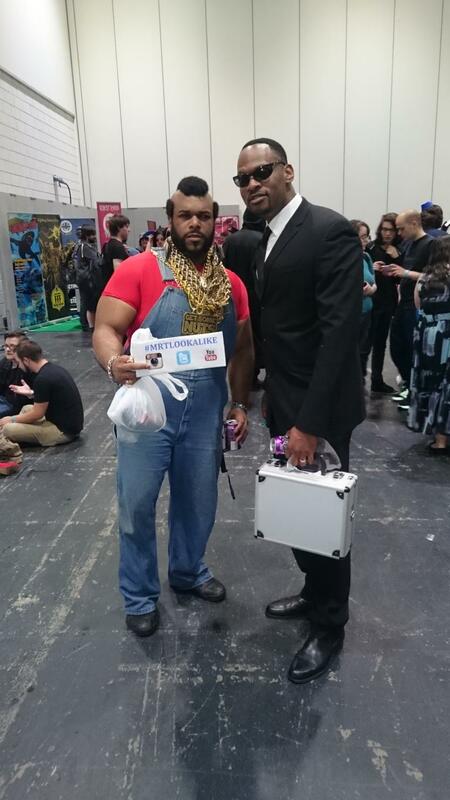 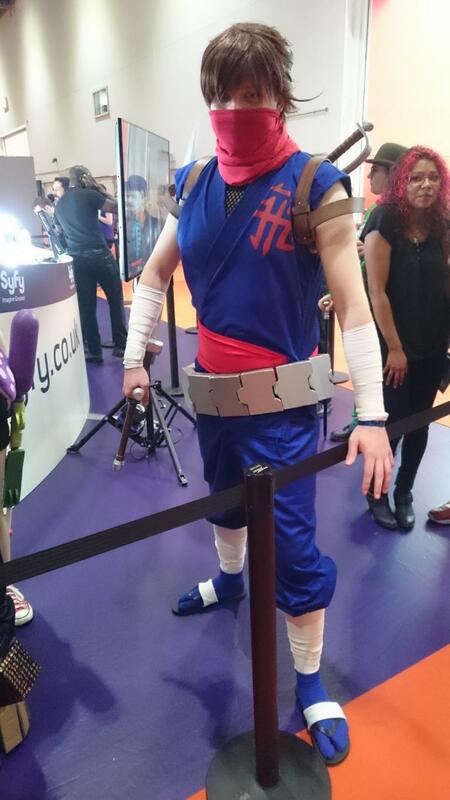 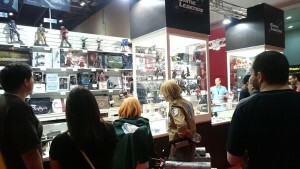 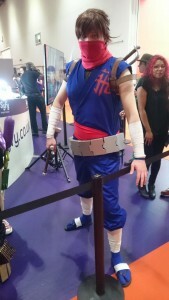 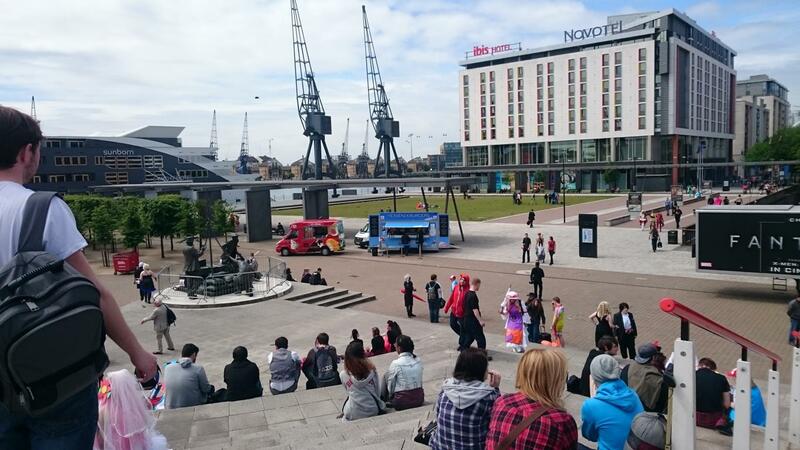 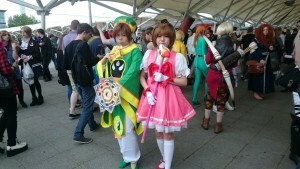 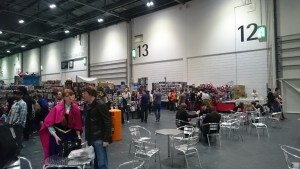 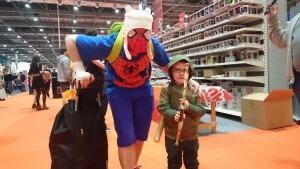 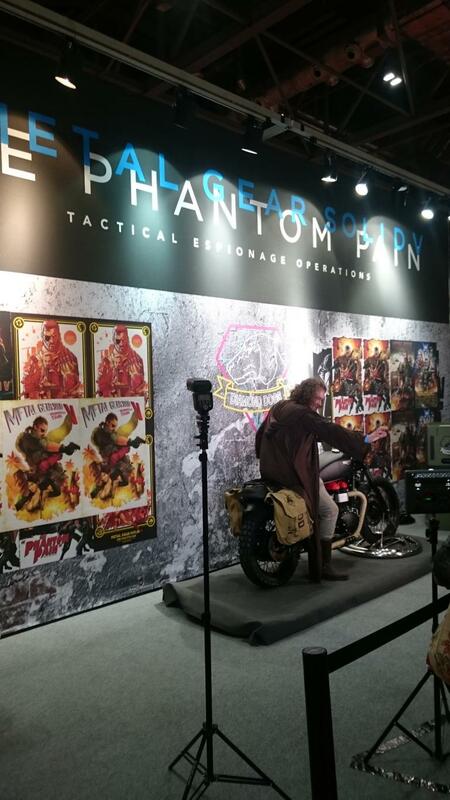 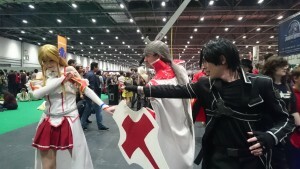 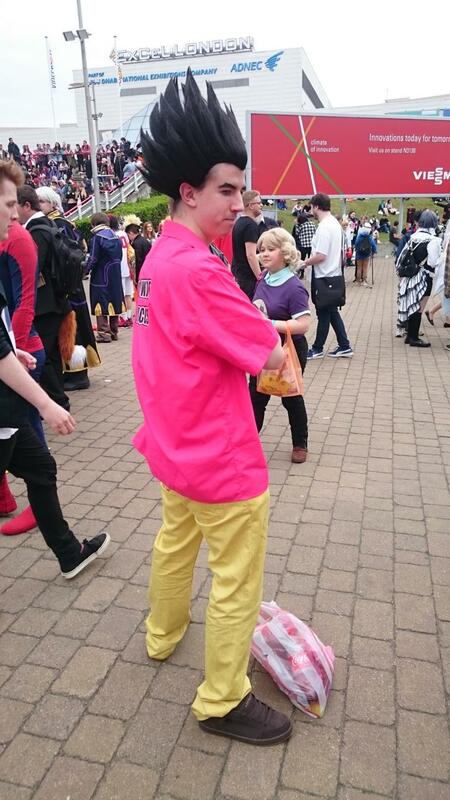 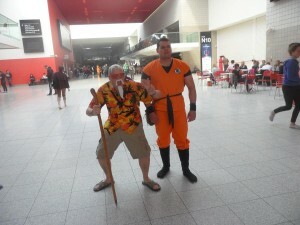 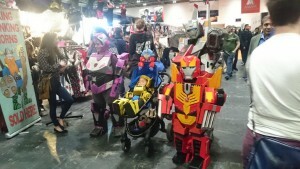 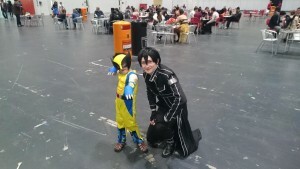 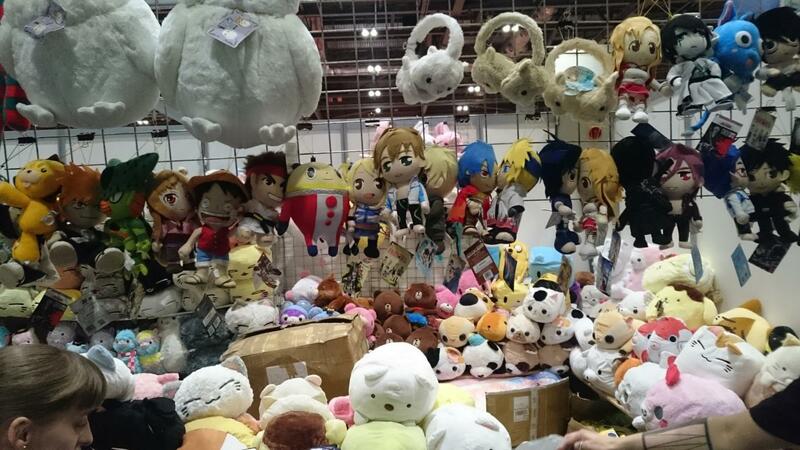 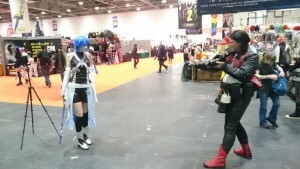 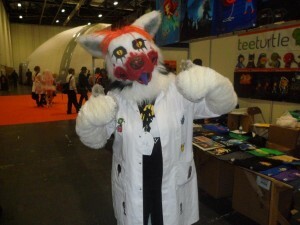 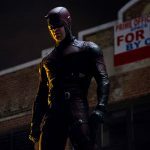 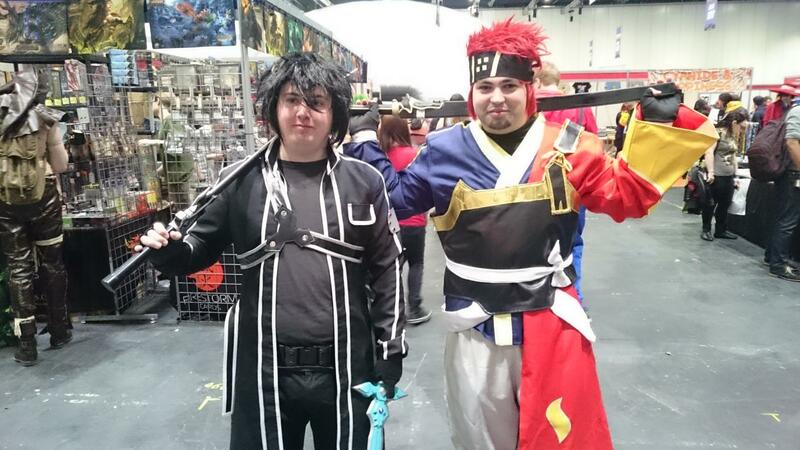 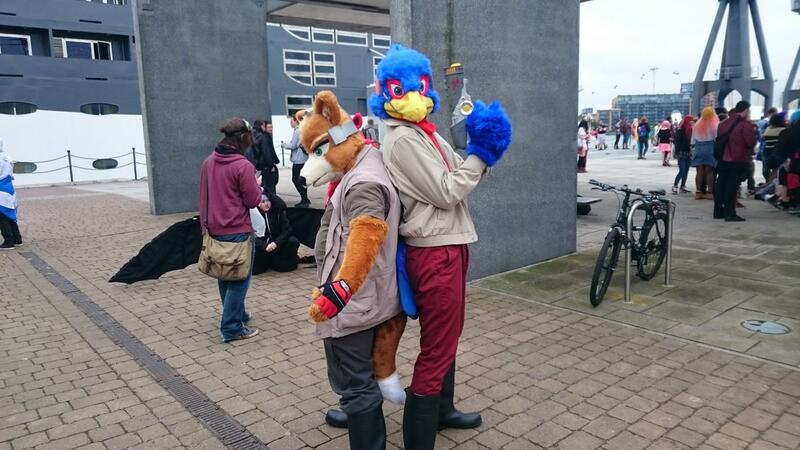 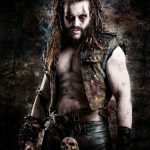 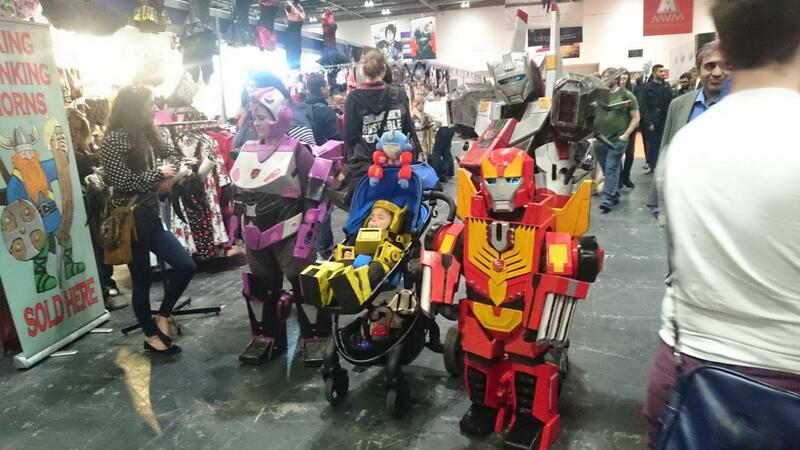 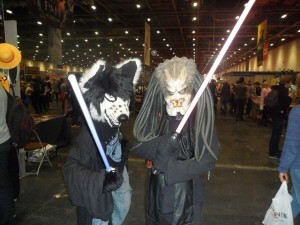 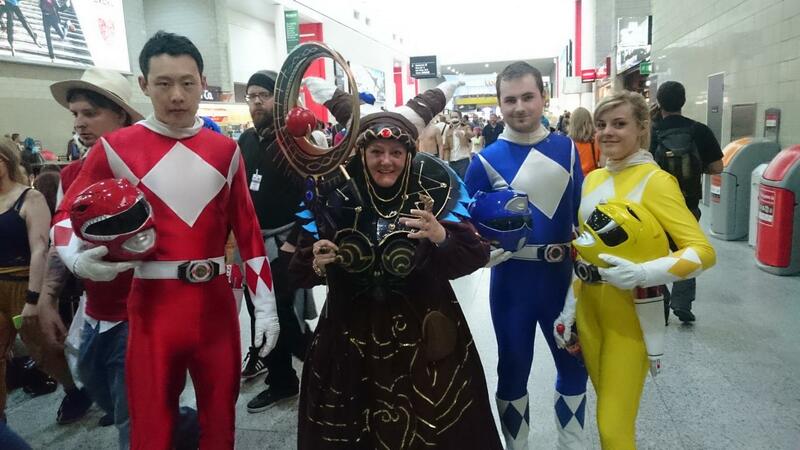 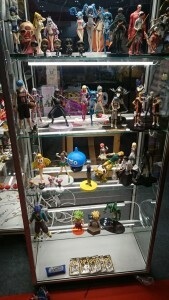 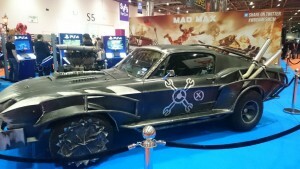 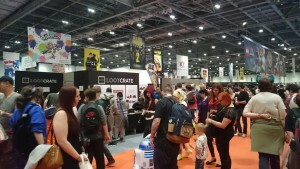 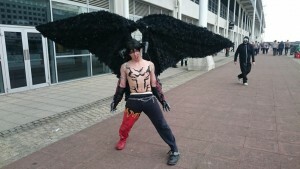 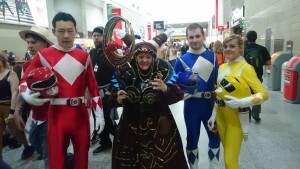 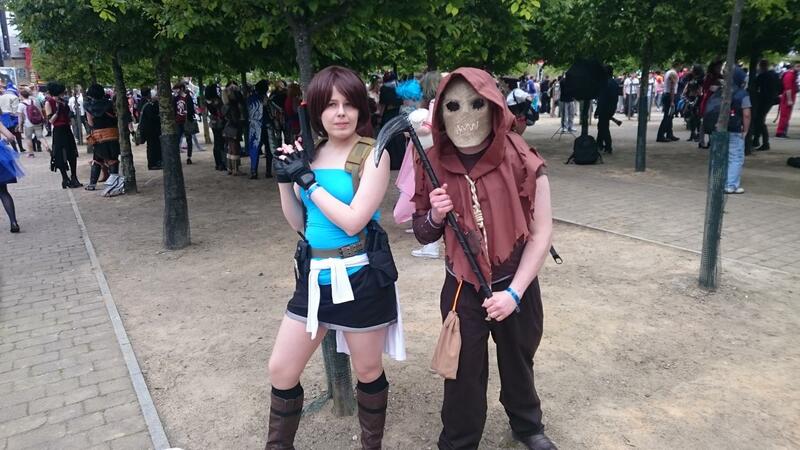 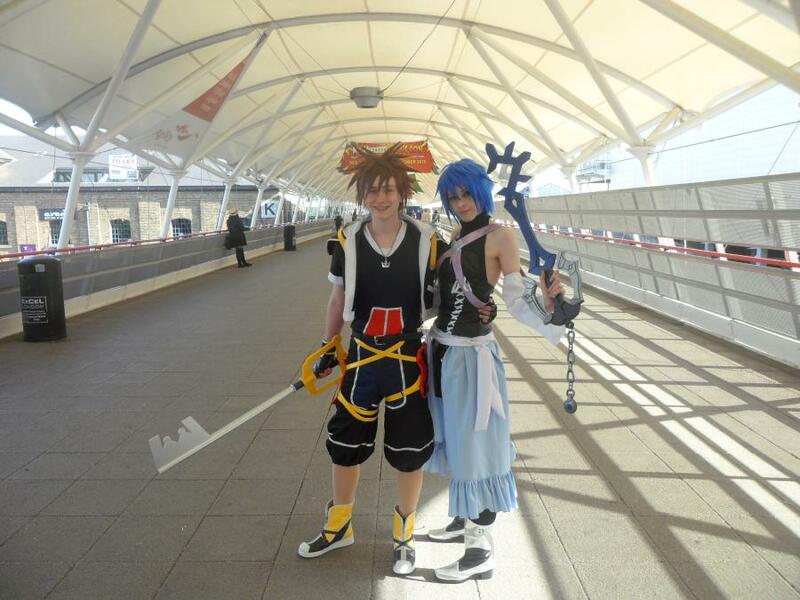 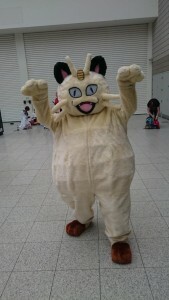 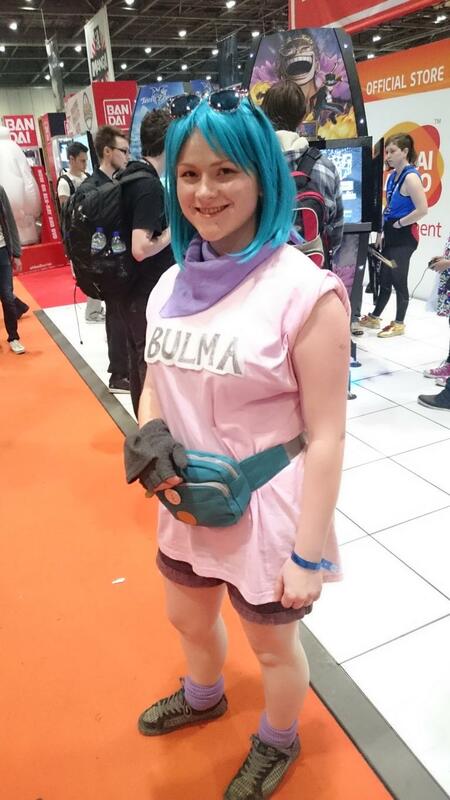 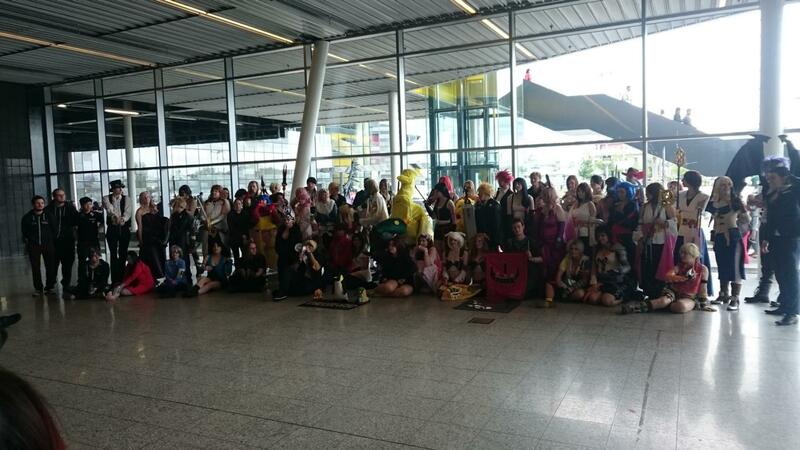 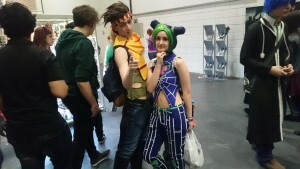 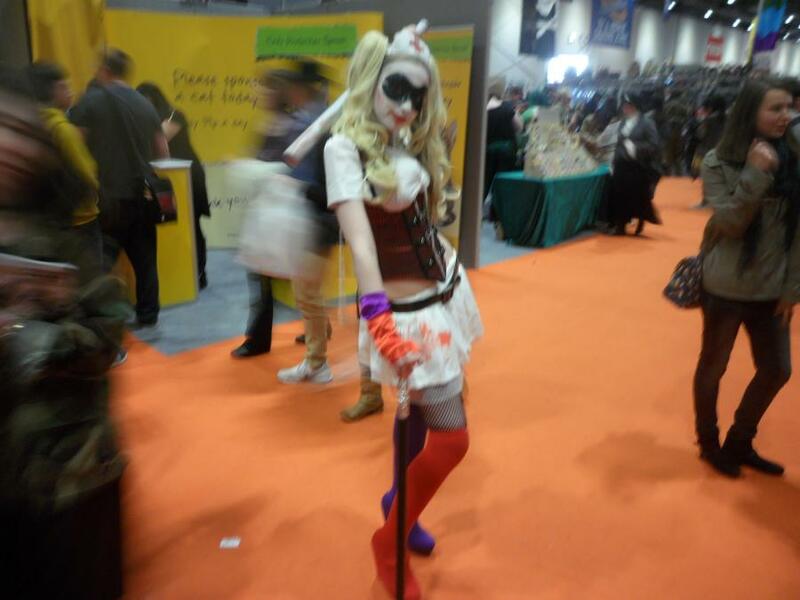 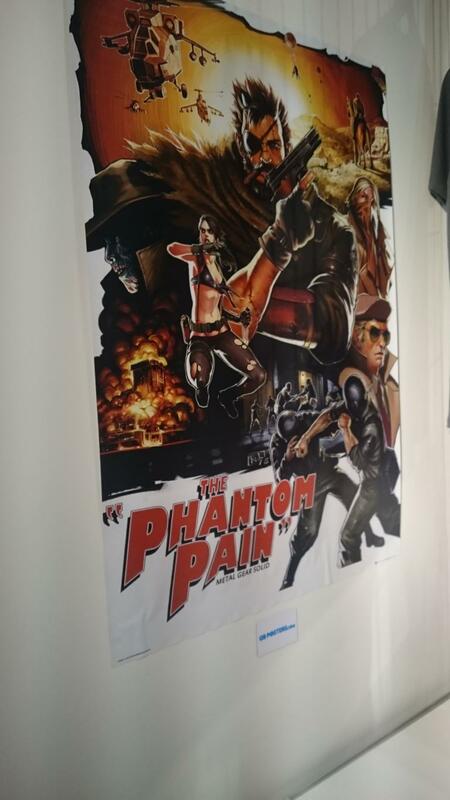 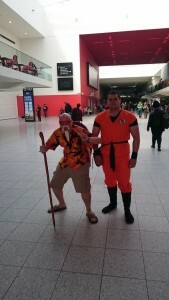 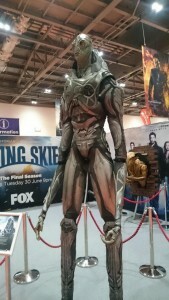 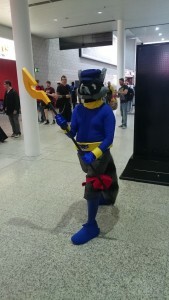 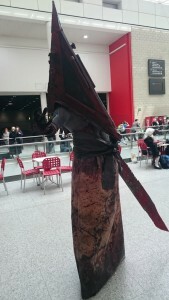 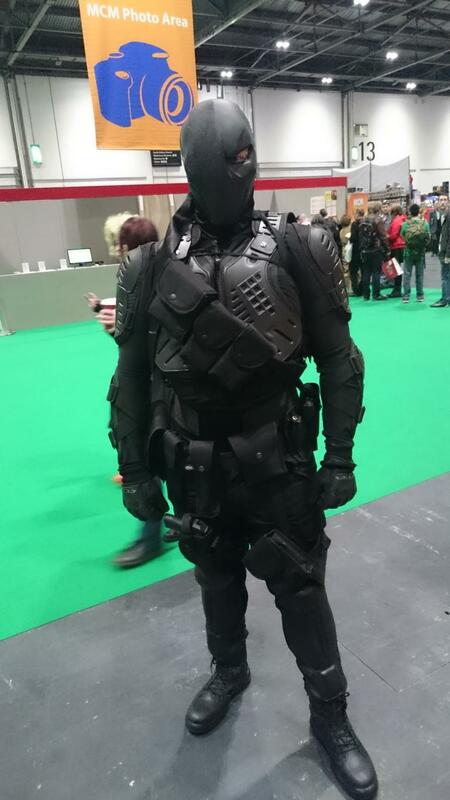 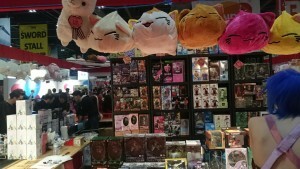 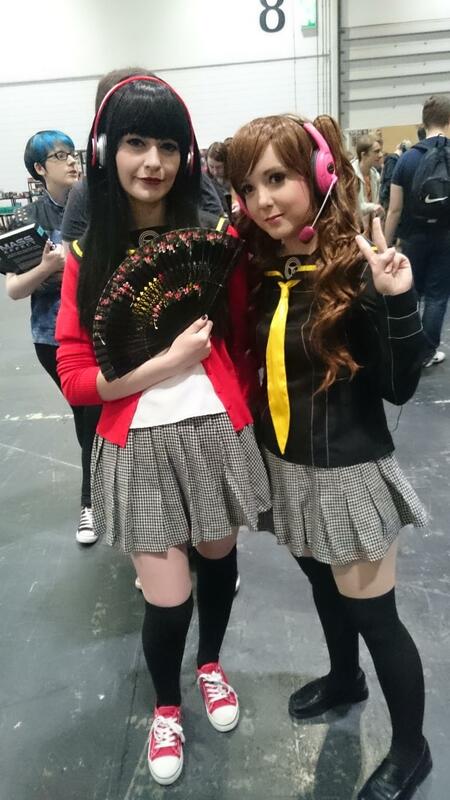 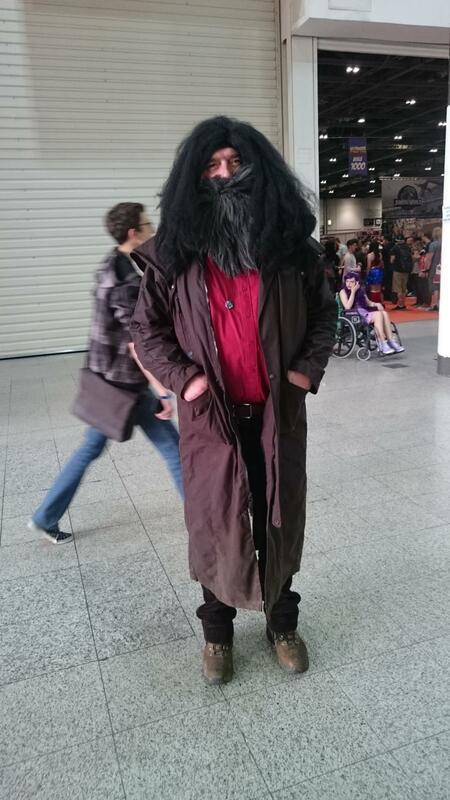 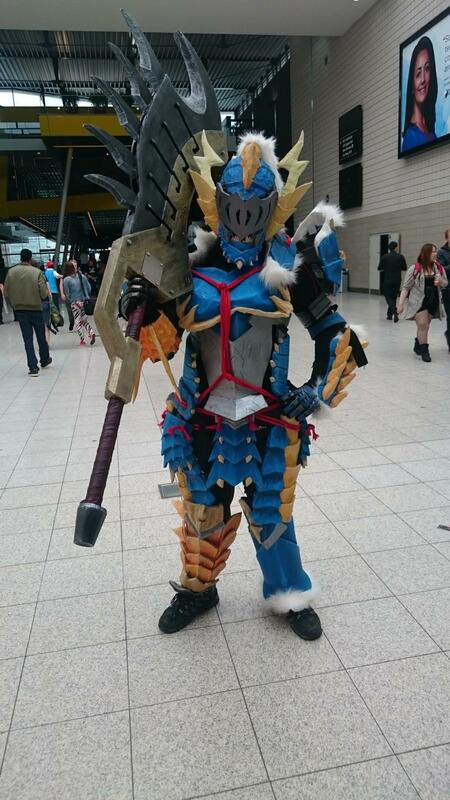 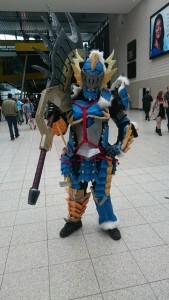 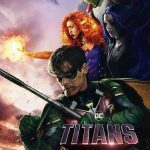 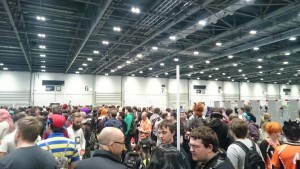 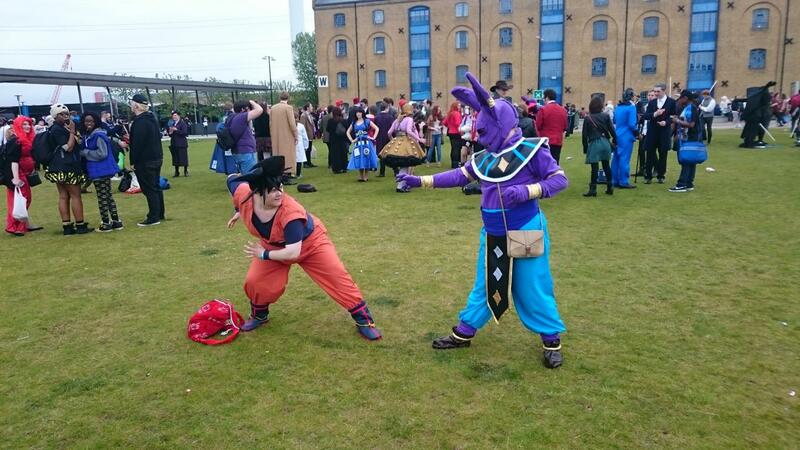 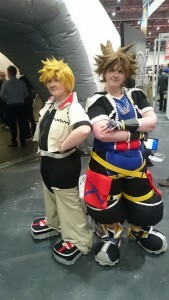 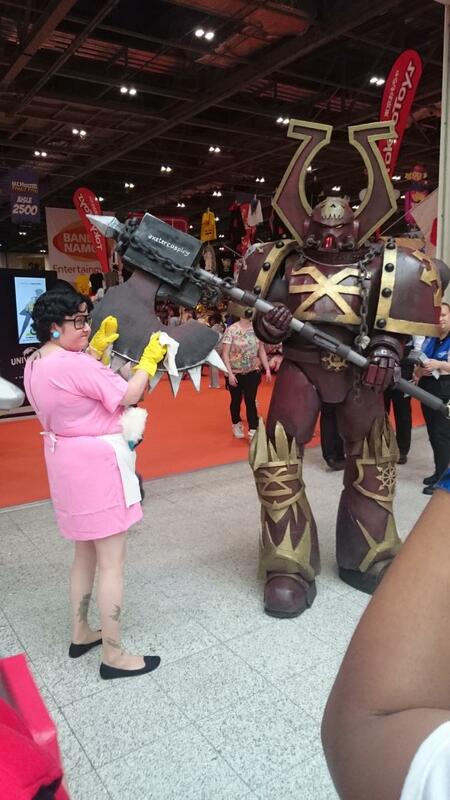 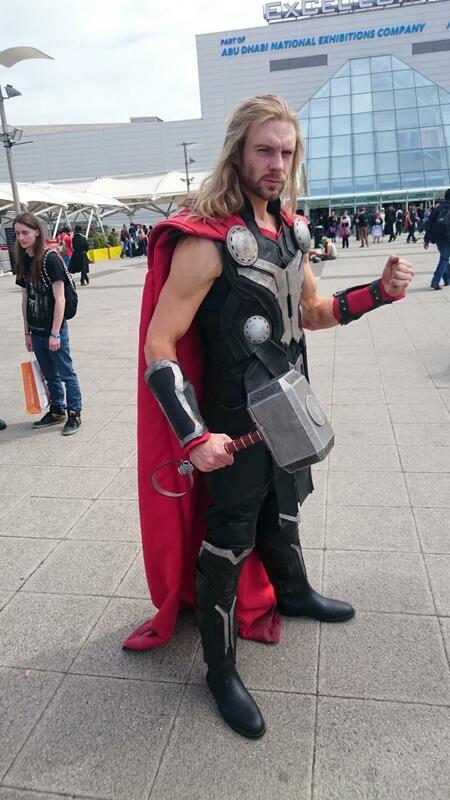 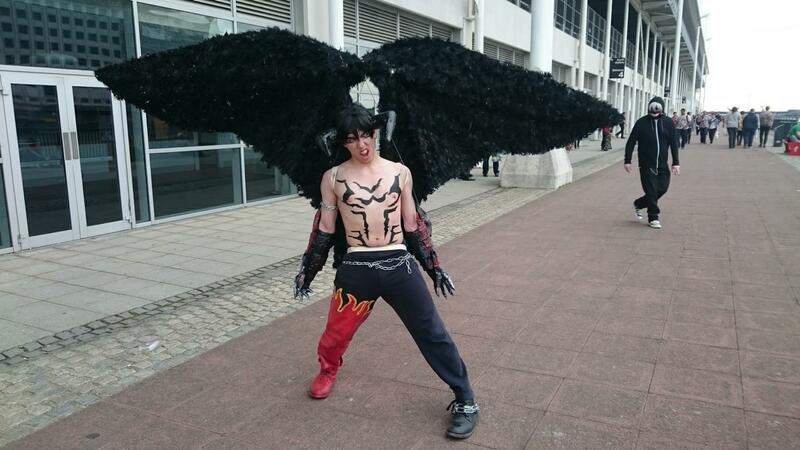 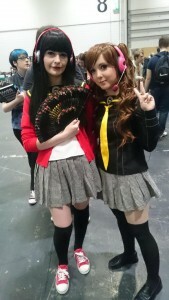 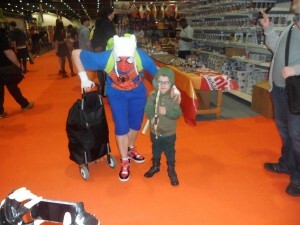 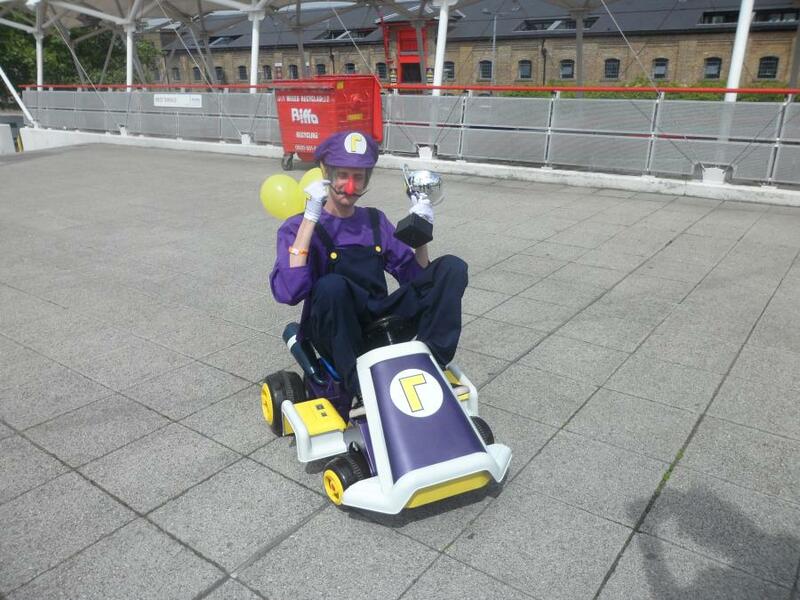 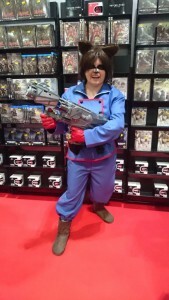 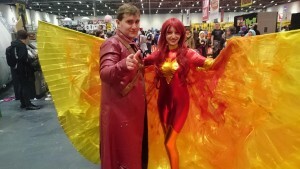 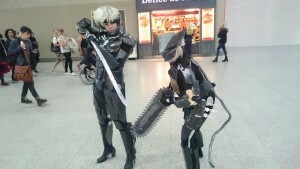 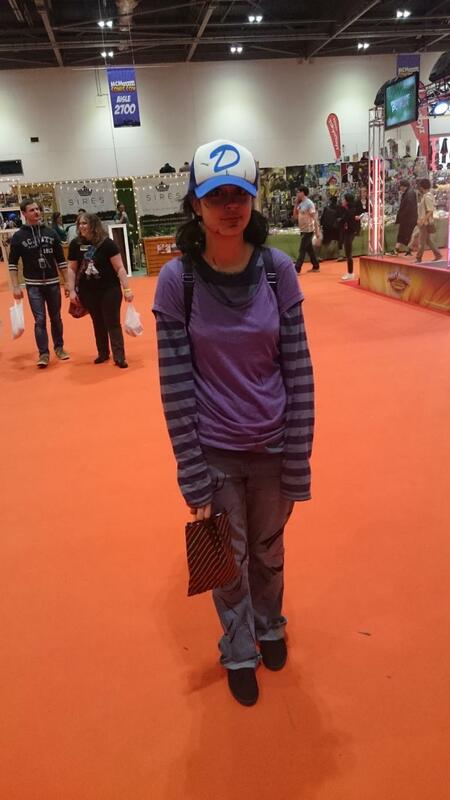 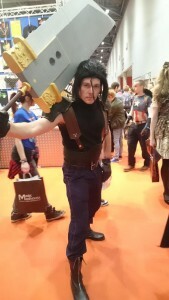 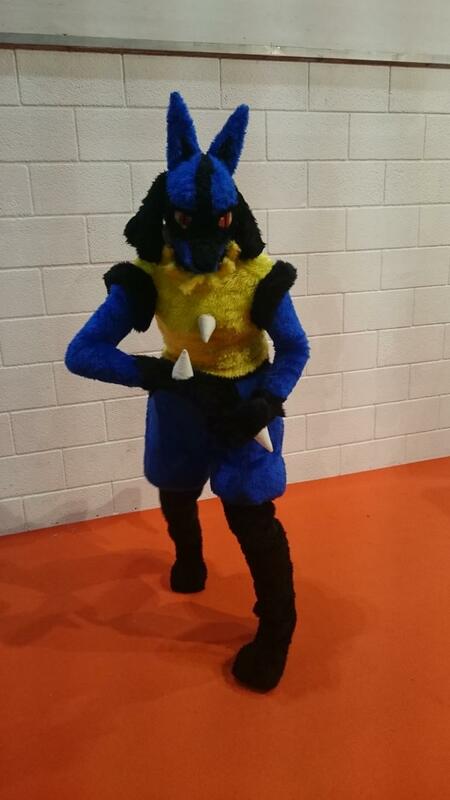 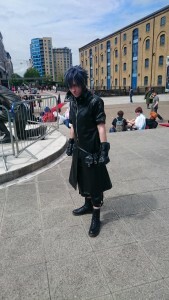 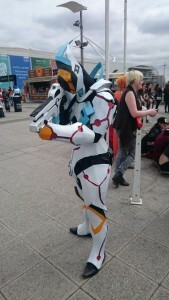 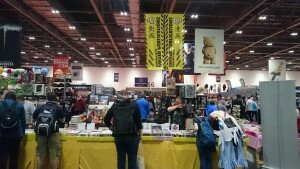 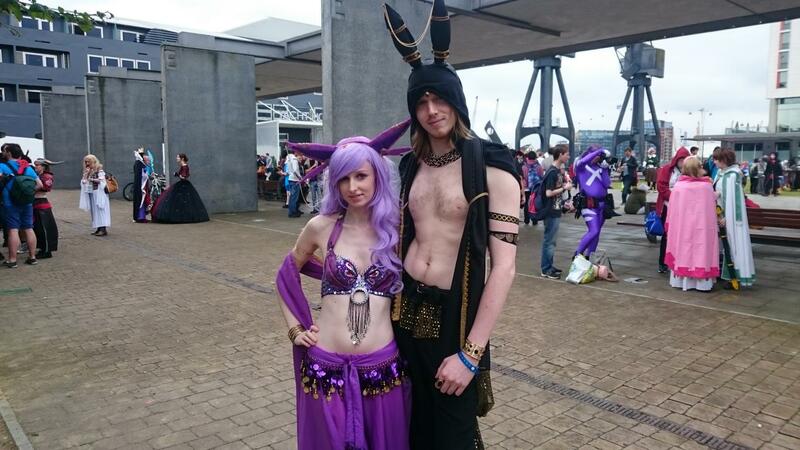 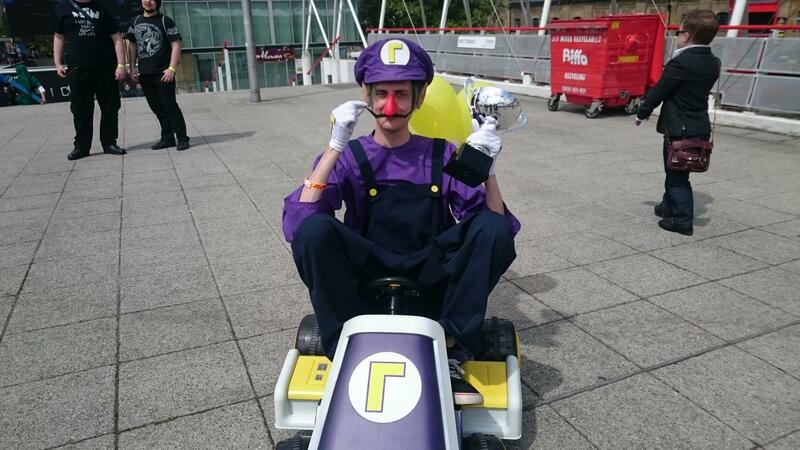 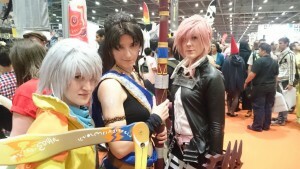 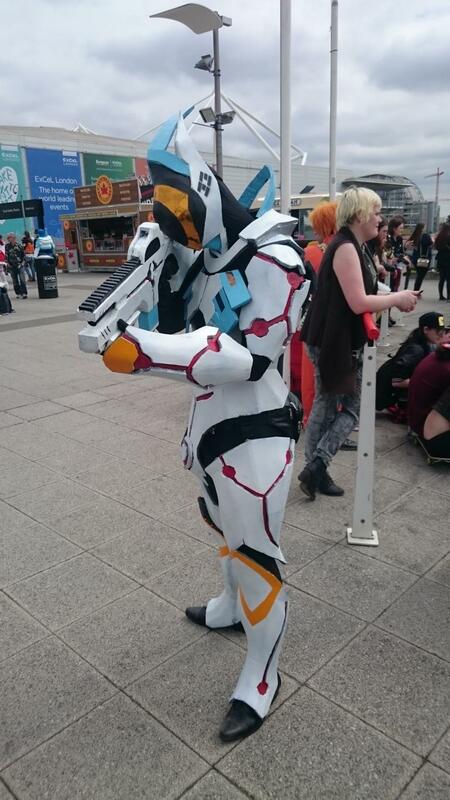 The MCM London Comic con of 2015 was the biggest one yet. 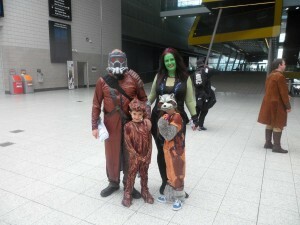 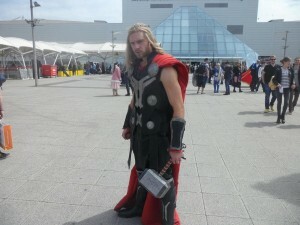 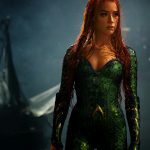 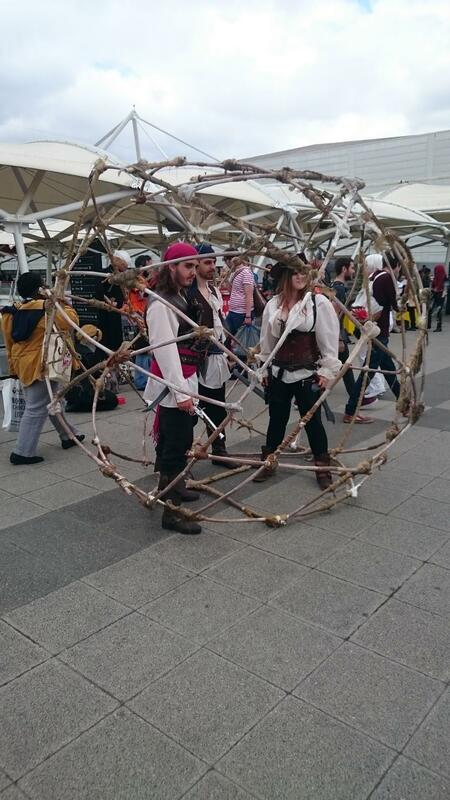 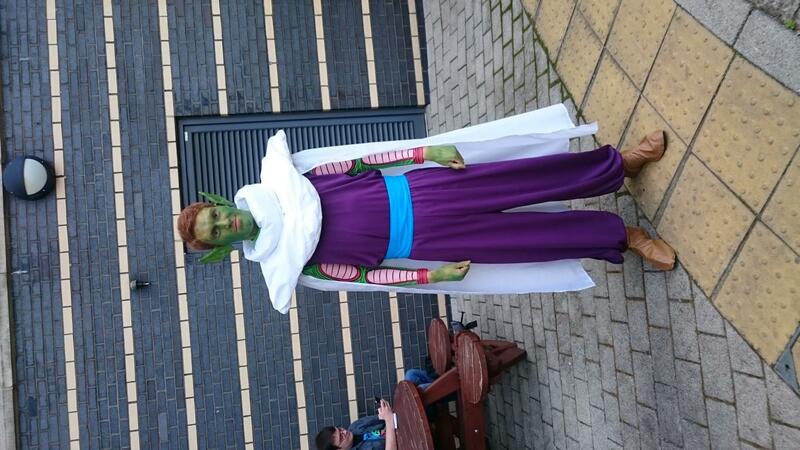 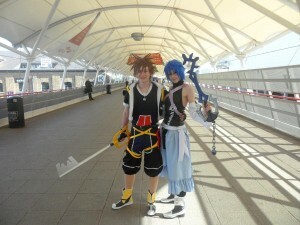 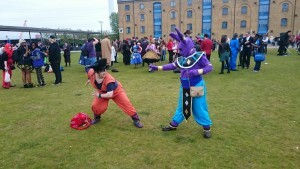 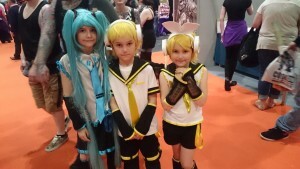 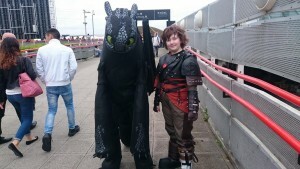 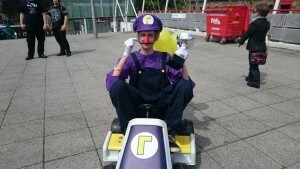 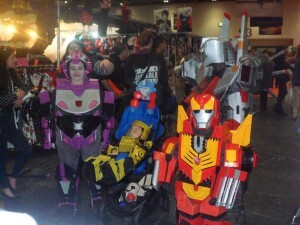 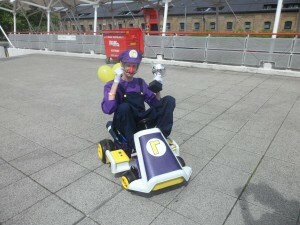 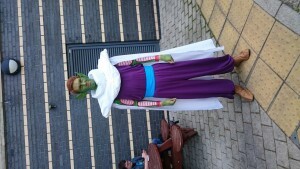 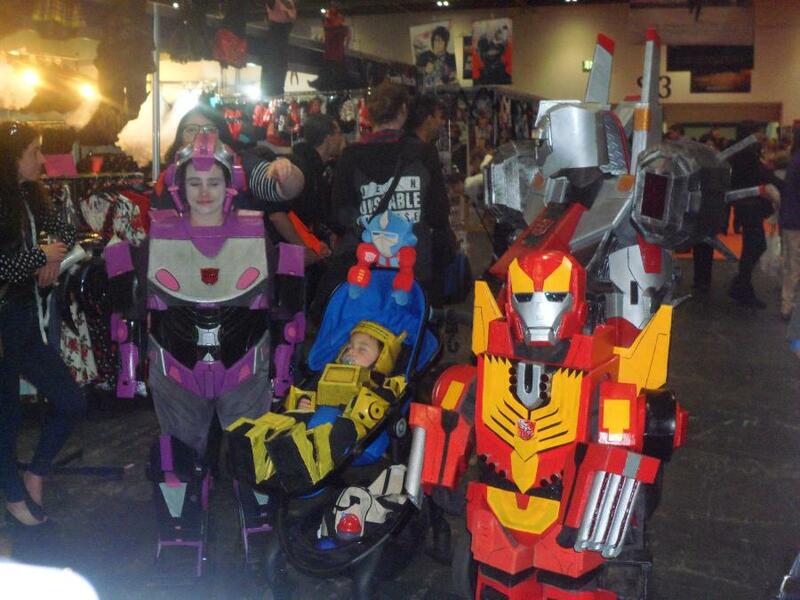 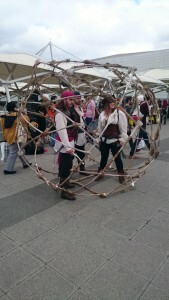 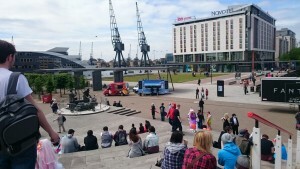 The cosplay looked absolutely amazing this year with even more families and groups all dressing up together. 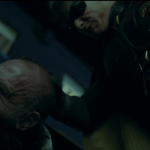 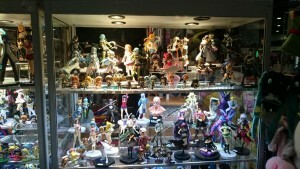 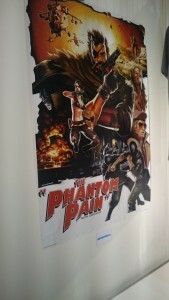 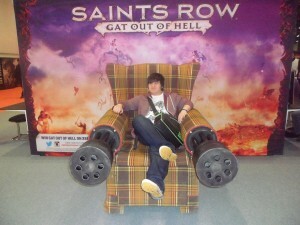 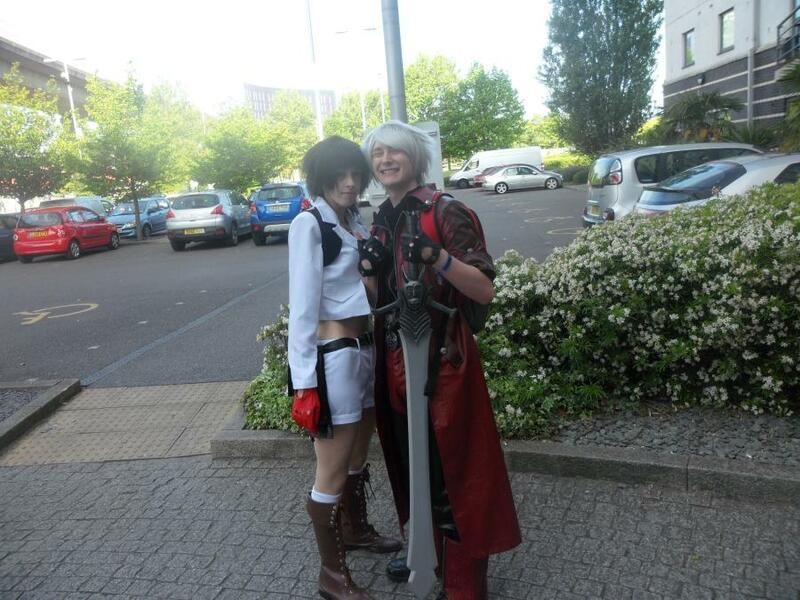 Most of these pictures are thanks to Devils Never Cry Cosplay.